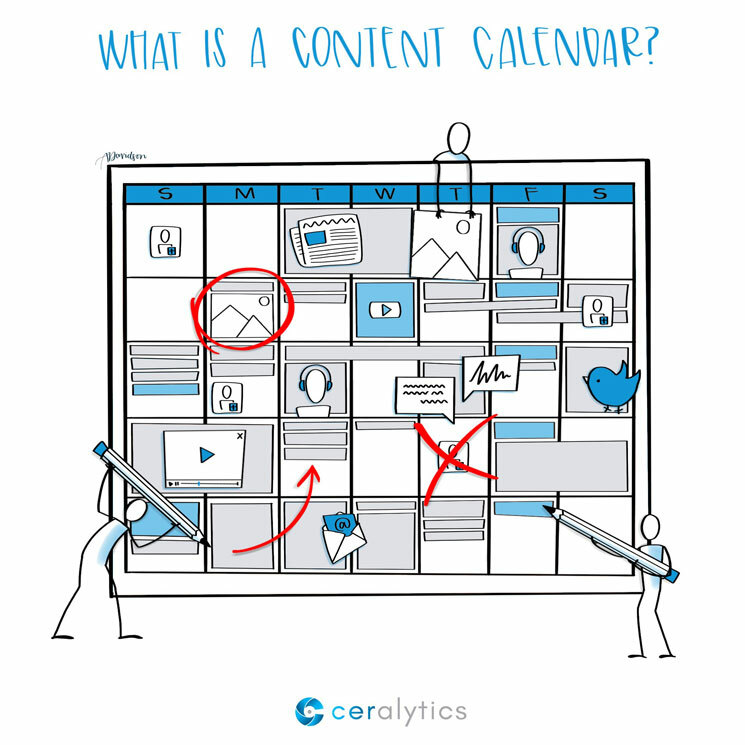 After you’ve created your content strategy, and laid out your content plan, it’s time to assemble your content calendar. For a lot of marketers, this means putting random blog post ideas on certain days of the week in an Outlook or Google Calendar, sharing it with a group of writers, and calling it a day. These content calendars are where content strategies go to die. A great content calendar is more than just a calendar of what needs to be published when. A content calendar should have all of the information the writers and editorial team need to know when researching and creating new, or revitalizing old, content. It’s their essential guide. Every piece of content your team creates should accomplish a specific goal. Content marketing isn’t just about writing content for content’s sake. It’s about utilizing content to achieve goals. Without those goals in mind for each piece of content, the writer and editorial teams are set up for failure. First, you can still use Outlook or Google Calendar for your content calendar. We like to keep ours in a Google Sheet that’s shared with the team. Publish Date – The date you want to publish the content. You can also include a date for when to start writing the content. Author – The person or team responsible for creating the content. Content Name/Headline – The name of the content piece you’re creating. Sometimes this is simply the headline. Cornerstone, or Brick – Is this piece of content a cornerstone, or brick? Content Type – Is it a blog post, an infographic, a video, etc? Primary Keyword – What’s the main keyword you’re targeting with this piece of content? Secondary Keyword(s) – What keywords are also targeted with this piece of content? Pain Points – The most often overlooked part of a content calendar. Identify the actual pain point that this piece of content addresses. This inclusion is a huge help to writers. URL Slug – What’s the page’s URL? For example: /content-calendar/ for this post. Remember to keep in mind that including the primary keyword in the content’s URL slug can help with SEO. Meta Title – This will appear as the link in search engines. It can make or break your chances of ranking in search. Remember to include the primary keyword and make it something people will want to click. This doesn’t have to match the headline of the article. Meta Description – Your “elevator pitch” on search engines. It’s the text that appears right under the linked Meta Title in search. Content Goal – What is the goal that this content will be measured against? Is it to drive leads? Drive traffic? Drive inbound links? Make sure this is documented with each piece of content. Yep, it’s a lot of information for each piece of content. But for content marketing to succeed, you need to go beyond writing blog posts about random topics and hoping people will just find them. Who creates the content calendar? 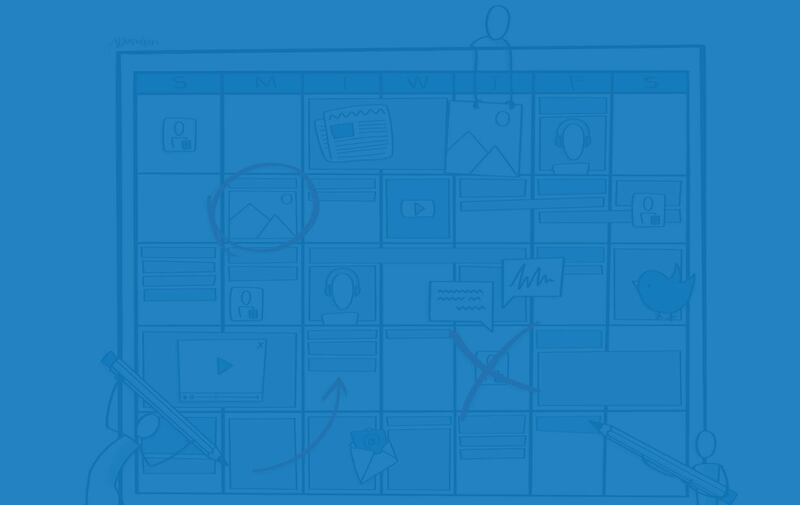 Most of the time the content strategist will create the content calendar, as it mixes SEO, content strategy, and the needs of writers and audiences all in one document. If your organization doesn’t have a content strategist, then it can be outsourced (we can help!) or assembled by your content and SEO teams collaboratively. When putting together the content calendar, make sure to do research on when certain topics and keywords are searched more than others. They may have peak months where they see the most search traffic, so try create and publish those pieces of content when your audience’s demand for that content is high. Also work on combining cornerstone and brick content around similar topics to be published around the same time. One of the essential elements for making cornerstone content take off is to have multiple pieces of brick content supporting it. First, do you have a content strategy? If not, create one, or let us help you create a content strategy. Second, once you have your content strategy outlined, identify the main topics that you’ll be covering. 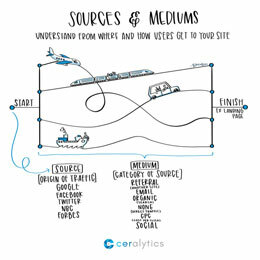 Again, if you need help identifying the topics your audiences are craving, we can help. Third, agree on the best place to house your content calendar. Will it be a shared Outlook or Google Calendar? Housed within software? Or simply a shared Google doc? Lastly, put time and effort into filling out the entire content calendar with the pieces above. It will keep your team’s efforts inline with the overall content strategy and ensure the ball doesn’t get dropped between strategy and execution.